FS Teenused OÜ was established in 2006. We started as selling wheels and tires. During the ten years of business we have increased our product and service range substantially. We offer tires, repairs, maintenance and car wash services for all vehicles. We also offer B2B car fleet management (for businesses). 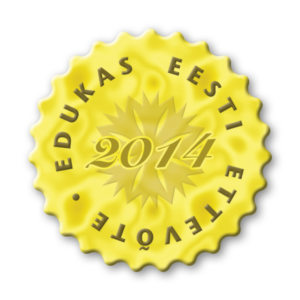 Supplying spare parts and tires, we cooperate with a wide range of major manufacturers within Estonia and abroad. Our team consists of skilled specialists, who are always willing to consult and offer products or services that best meet all the requirements and wishes of the costumer. We guarantee a variety of products to suit all needs, competitive price and high quality product and service. Tax and Customs Board etc. 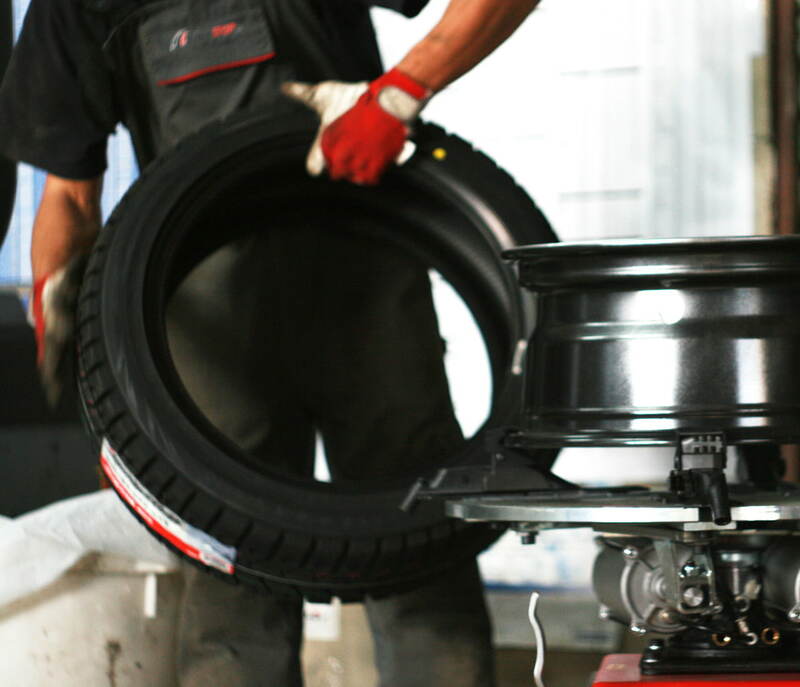 Our product range consists of products from well-known tire manufacturers, such as Bridgestone, Goodyear, Dunlop, Michelin, Continental, etc., as well as a variety of less known and inexpensive products from brands like Firestone, BF-Goodrich, Sava, Hankook, etc. FS Teenused OÜ have created a partner service network that covers all of Estonia. 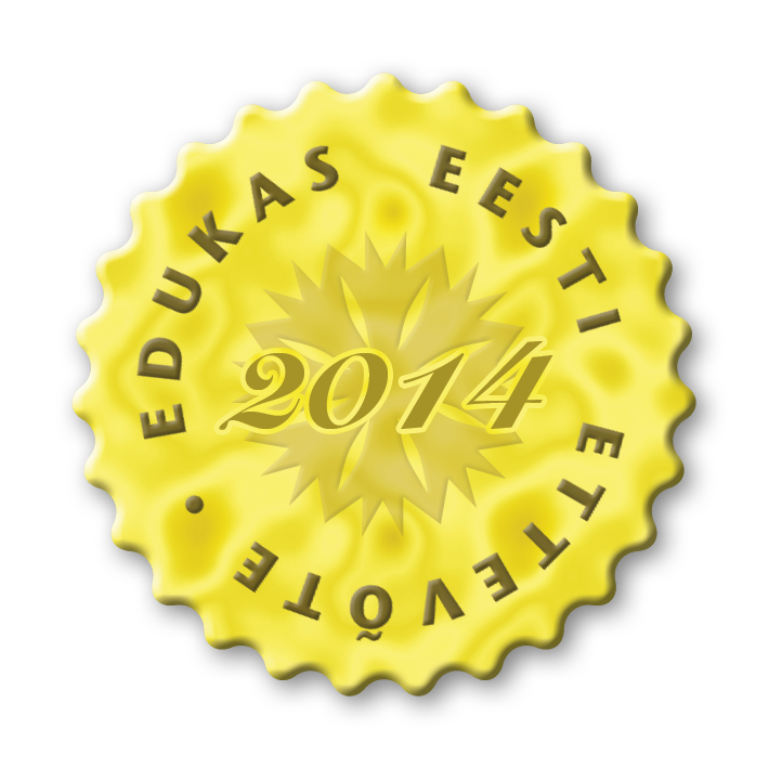 Fs Patner workshops are represented in 15 biggest cities of Estonia. Find a workshop closest to you here.